The bag has 2 big compartments ideal for rackets, clothing, shuttlecocks etc.The bag also has a smaller compartment on the side ideal for keys and phones. The bag has 1 strap ideal for carrying on one shoulder. 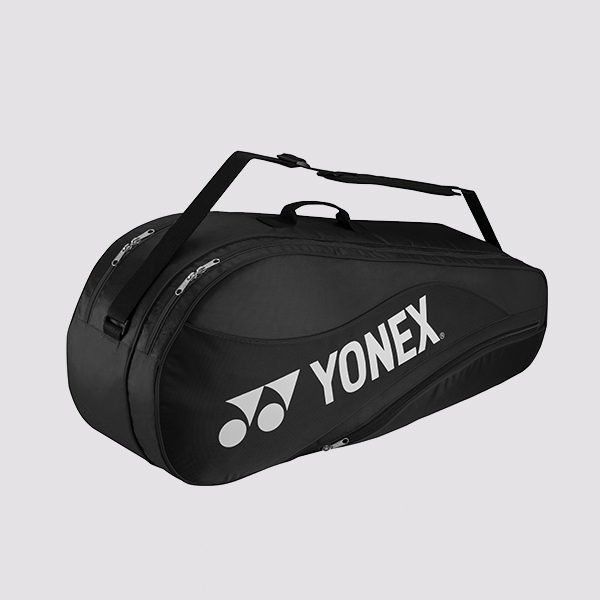 Sorry, the Yonex BAG 4836 Black-Silver is now out of stock. Do you own the Yonex BAG 4836 Black-Silver?